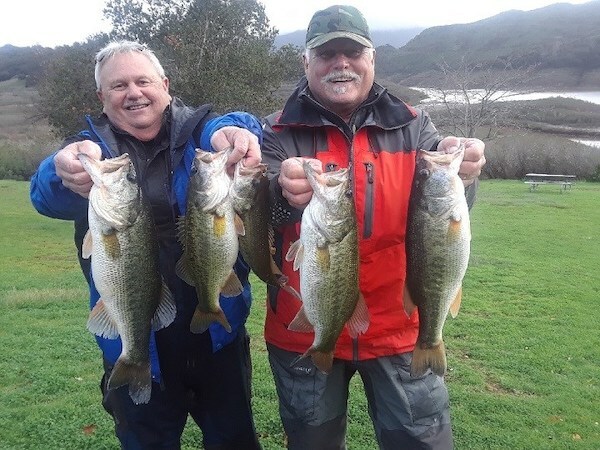 Hey guys and ladies just wanted to give a fish update on Lake Casitas. First off look check out George's 10.75 lb bass he caught on the 26th. 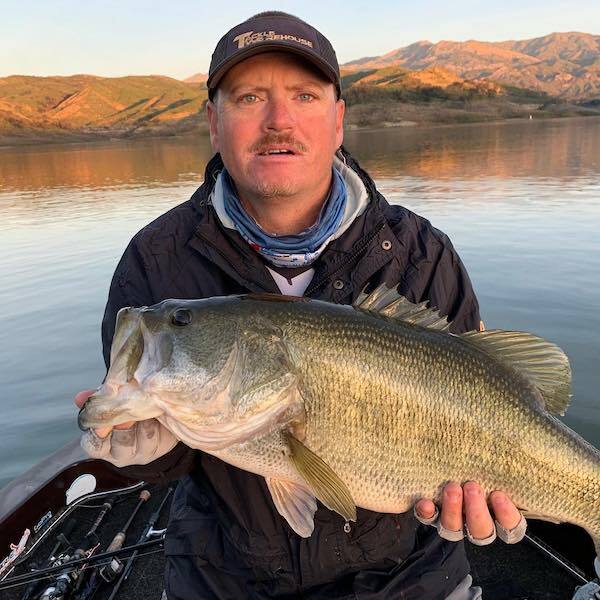 That just shows you there are still big bass here at Lake Casitas. As far as trout go there probably will not be any trout plants this season. For more info on that you can call 1-805-649-2233 ext 6. The bass will be moving up really soon. You might ask what I mean? They will be coming up shallow to spawn any day now. 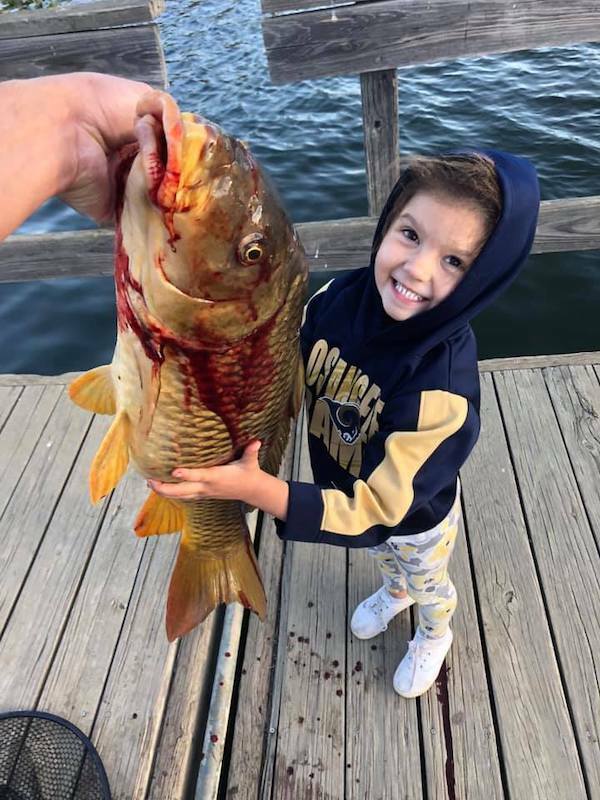 Please support catch and release especially during the spawn since that will ensure years of more bass to come our way. Don't be afraid to break out your catfish rods with all this rain coming our way. On a side note it's nightfishing from the shoreline this Friday the 13th and Saturday the 14th. You can fish till 11pm!!! See you guys out here soon.